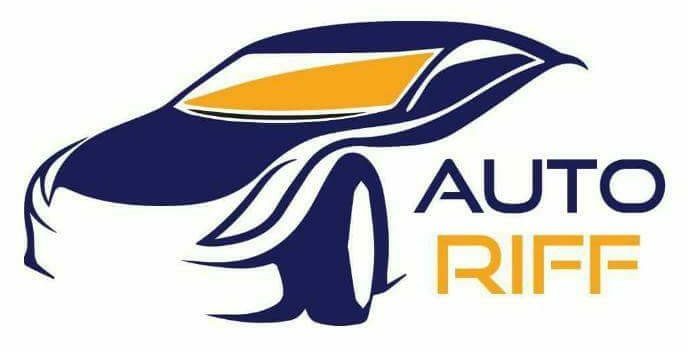 Following industrialist Sir James Dyson’s controversial announcement that his new electric car will be built in Singapore rather than the UK, in contrast the new British electric hypercar maker Dendrobium Automotive Limited said last week that it is looking to manufacture its all-electric D-1 hypercar in Great Britain. Ironically the Dendrobium D-1 was initially conceived by the Singapore-based battery technology company Vanda Electrics, but as the Southeast Asian island has no history or expertise in vehicle manufacture, the electric transportation design specialists turned to the UK for its renowned know-how and prowess to fully develop and engineer the all-electric D-1 hypercar, initially with the support and proven capabilities of the celebrated Formula 1 company Williams Advance Engineering. 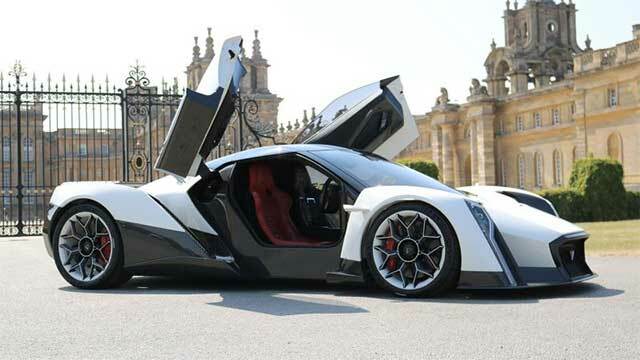 Following its recent show-stealing UK debut at Salon Privé within the stunning surroundings of Blenheim Palace, the now fully-British Dendrobium Automotive is looking to manufacture its all-electric D-1 in the UK, despite the current challenges and uncertainties continuing to be created around Brexit. Despite these Brexit concerns, Dendrobium Automotive’s aim is to manufacture its technically advanced electric D-1 in the UK and keep the technology development intellectual property and supply chain in Britain to help sustain and create new jobs and opportunities. The distinctive D-1 looks like no other supercar or hypercar in the world, reflecting Dendrobium’s focus on having technology embodied in sculpture that is a testament to the British marque’s endless pursuit of quality in terms of thought, design and build; all areas where the UK excels. With a target weight of just 1,750kgs, the fully carbon fibre D-1, with its superlight and super strong advance composites and alloys, will represent the true feel of a supercar, not big and heavy, allied to impressive linear performance, and re-write the rules for the hypercar ownership experience.